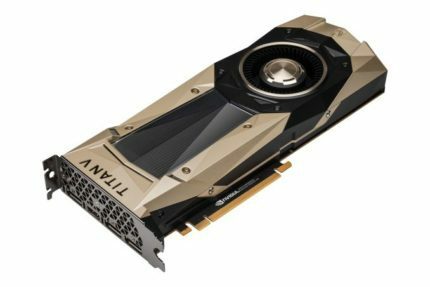 Nvidia has recently released the most powerful GPU available on the consumer-market yet, the Nvidia Titan V. The graphics card is mainly intended for scientific purposes such as deep learning, machine learning, and artificial intelligence which will greatly benefit from the card’s 640 Tensor Cores. 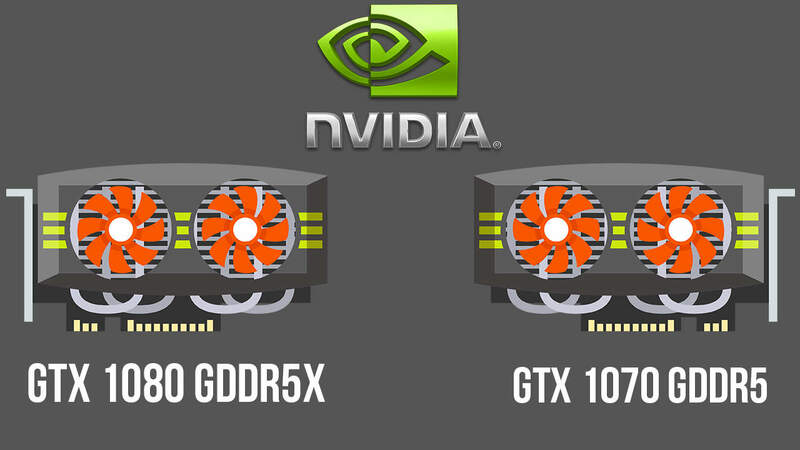 The Titan V is based on Volta architecture of the Nvidia Tesla V100 card, but it’s been toned down a bit in certain aspects as well as in the price, in order to make the powerful GV100 GPU of Volta more available to professionals looking to delve into AI workloads. Obviously, the card isn’t intended for gamers as you’d be paying for premium features that have no use in video games. 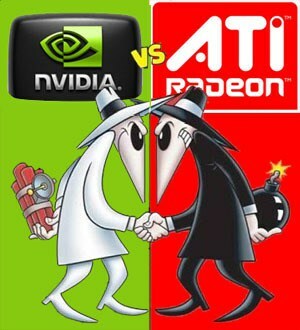 However, since it is actually faster than two Titan XP cards in SLI thanks to its higher CUDA core count and faster HBM2 memory implementation, gamers will certainly be eager to see how it performs in their favorite titles as well as how it compares to more attainable high-end gaming cards such as the GTX 1080 Ti. 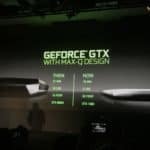 Apart from that, the Titan V sheds some light on what we might expect from the next-gen gaming GPUs; will the new GeForce cards feature HBM2 memory? Or perhaps be based on the Volta architecture? We hope to learn more about the future of gaming GPUs at CES 2018.